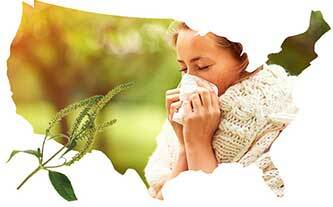 An unusually warm fall and early winter left many around the U.S. suffering from airborne allergies later than usual. Allergens commonly found in the air including mold spores and pollen from ragweed, were a particular problem near the end of 2015 due to the lack of frost and snow. Though El Nino certainly had an effect on the year’s allergy season, experts note pollen cycles have been getting longer over the past decade. To add to the worry of allergy sufferers, rising carbon dioxide levels are making some strains of pollen more potent. One study even revealed that pollen allergens are more potent around highways due to the constant car emissions. 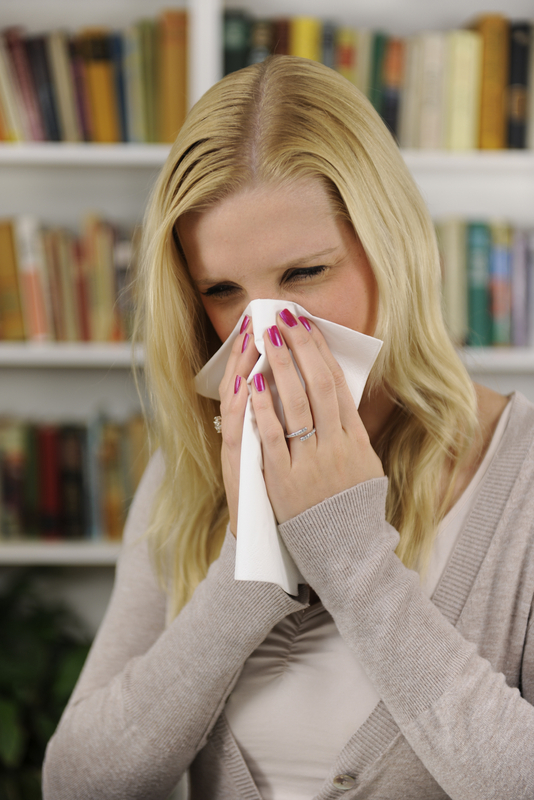 Currently, it’s estimated that 35 million Americans experience upper respiratory tract symptoms that result from airborne allergies, according to Allergy Watch. With allergy seasons continuing to increase in length and airborne allergens rising in potency, it’s more important than ever to take extra steps to make facilities comfortable for those with allergies. Airborne allergens are traditionally difficult to contain because they can travel long distances, stick to clothing and are easily tracked inside from the outdoors. For allergy sufferers, this makes it challenging to avoid triggers in common areas, such as schools, workplaces and hotels. Facility managers can minimize sources of allergens in or near their buildings, but since occupants often carry pollen, mold spores and other triggers, these measures have limited effectiveness. However, facility managers can remove the vast majority of airborne allergens by installing commercial-grade air purifiers in common areas. AeraMax Professional is the only commercial air purifier designed for common areas, including schools and offices, that is certified asthma and allergy friendly™ by the Asthma and Allergy Foundation of America. By removing 99.9 percent of airborne allergens, dust mites and flu virus, AeraMax Professional helps create more comfortable environments for those with respiratory conditions. Which Commercial Air Purifier is Right for You? New Research Sheds Light on Indoor Air Quality Allergy Update: The Season is in Full Swing How do air purifiers work?